Tipard FLV Video Converter Suite, the collection of FLV Converter and DVD to YouTube Converter, is the perfect FLV Video Converter. 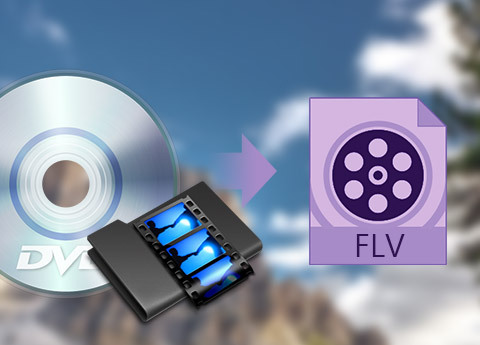 This FLV Video Converter Suite would enrich your web video entertainment. It can rip DVD to FLV for MySpace, Yahoo! Video, Google Video, etc. and convert FLV video to iPod, iPhone, Apple TV, PSP, Zune, Pocket PC, BlackBerry, even all the popular Windows mobile devices with overwhelmingly conversion speed and great sound/video quality. Plus, after comprehensive upgrade, this pack has adopted NVIDIA® CUDA™ technology , AMD APP Acceleration and multi-core CPUs supporting technology, the converting performance is superior than ever before. This FLV Video Converter Suite can help you convert DVD to FLV for MySpace, Yahoo! Video, Google Video, etc. Convert FLV to AVI, WMV, MP4 etc. 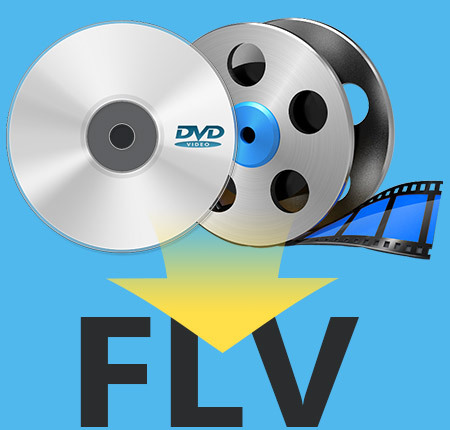 You are allowed to convert FLV to AVI, WMV, MP4 etc, which is compatible with iPod, iPhone, Apple TV, PSP, Zune, Pocket PC, BlackBerry, even all the popular Windows mobile devices. Tipard FLV Video Converter Suite enables you to rip DVD and convert FLV video to some popular audio format. 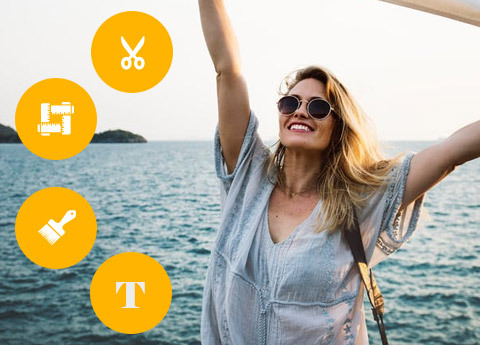 With this FLV Video Converter, you can trim any segment of a video, crop video playing region, merge video clips together and watermark video with text or image. Even you can adjust the video brightness, saturation and contrast. You can input the same source file for several times and define different formats separately, and then you can get different output files with only one conversion. The Deinterlacing function can help you convert an interlaced video to the progressive one to improve the output video effect. Tipard FLV Video Converter Suite gives you access to adjusting video/audio settings, including Video Encoder, Resolution, Frame Rate, Video Bitrate, and Audio Encoder, Sample Rate, Channels, Audio Bitrate. You can preview the input and customized video effect in the preview player. And you are able to capture your favorite pictures from the original video frame. 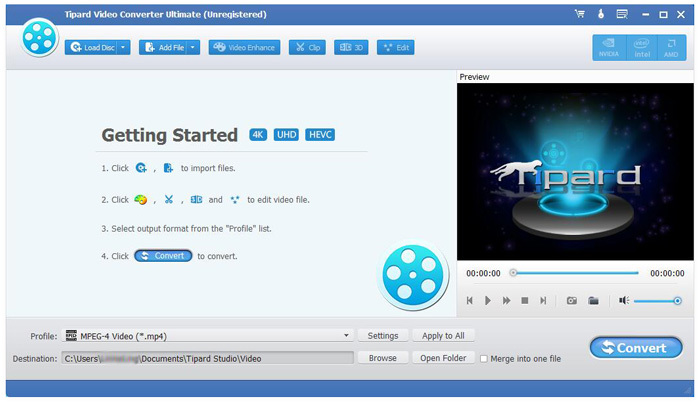 Tipard FLV Video Converter Suite allows you to choose the audio track and subtitle (No Subtitle) for you to convert DVD. General Pocket PC, Google Phone, HP iPAQ, Nokia, Sony Walkman, Sansa Fuze, Sansa View, Archos, Creative Zen, ZEN Player, Zune, iRiver, BlackBerry, BlackBerry Storm, BlackBerry Bold, Palm Pre, Motorola, LG, Sony Ericsson, Nokia N97/Mini, Mobile Phone, etc.